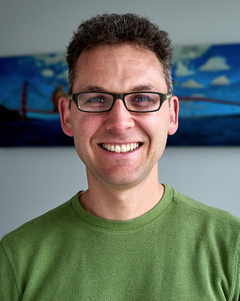 In this episode, Abate interviews Andrew Stein from Anki. 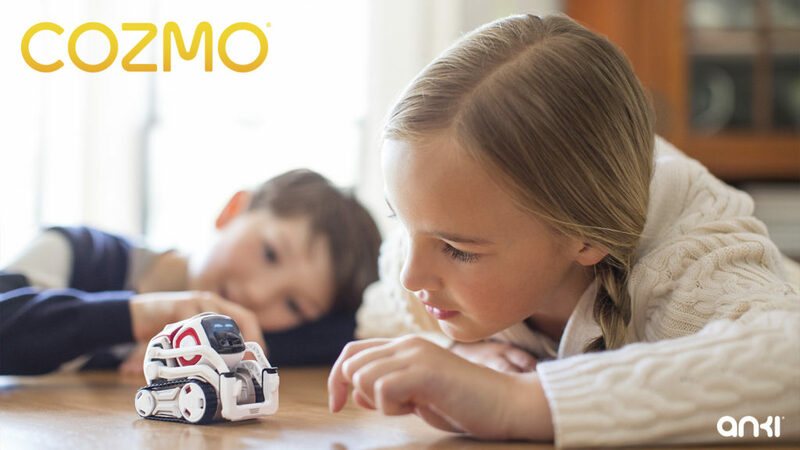 At Anki they developed an engaging robot called Cozmo which packs sophisticated robotic software inside a lifelike, palm sized, robot. Cozmo recognizes people and objects around him and plays games with them. Cozmo is unique in that a large amount of development has been implemented to make his animations and behavior feel natural, in addition to focusing on classical robotic elements such as computer vision and object manipulation. Andrew Stein is the Head of Robotics & AI at Anki, where he began working on the Cozmo project more than four years ago as the team’s first member. He has contributed to several core systems of the product, including vision, cube manipulation, animation streaming, localization, high-level behaviors, and low-level actions. He earned his Ph.D. from the Robotics Institute at Carnegie Mellon University, and his Bachelor’s and Master’s degrees in Electrical and Computer Engineering from the Georgia Institute of Technology.